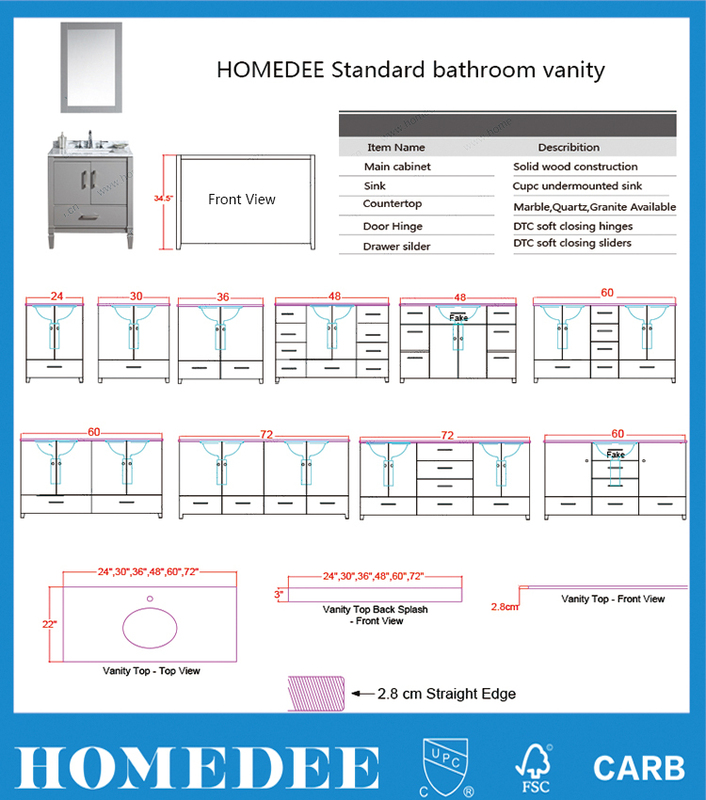 HOMEDEE Has been specializing in solid wood bathroom vantiy for North America since 1999. We have been helping more and more customers build and enlarge their brands around their local markets by unique design and good quality,100% of designs are from our origioal and local designer team. 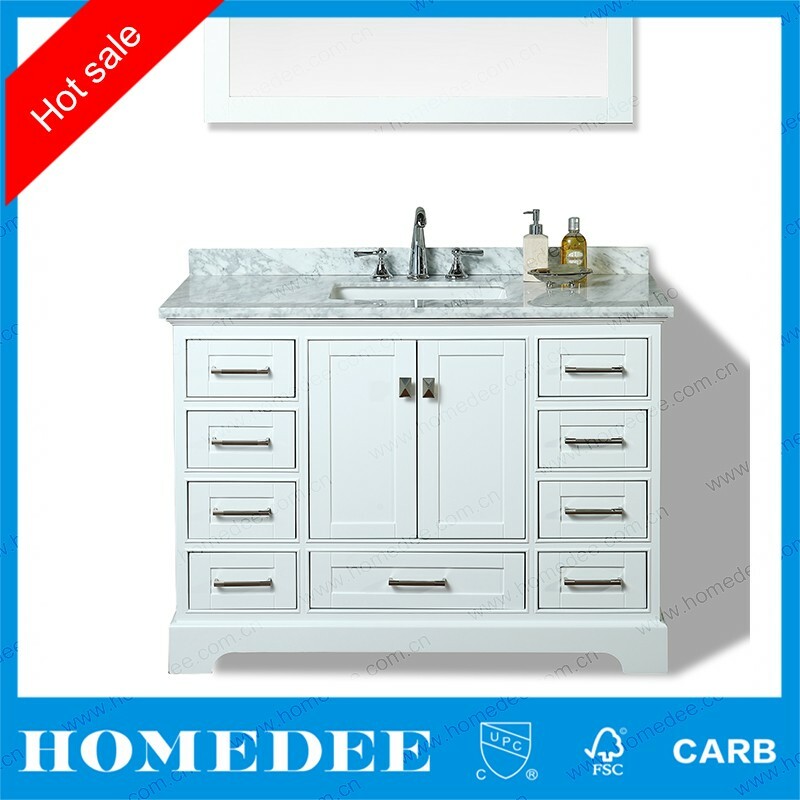 What's more,HOMEDEE only sells bathroom vanities to North America,so we could get lots of feedback about the designs,details of bathroom vanity and trends of markets from our customers,which help us improve more about our products. 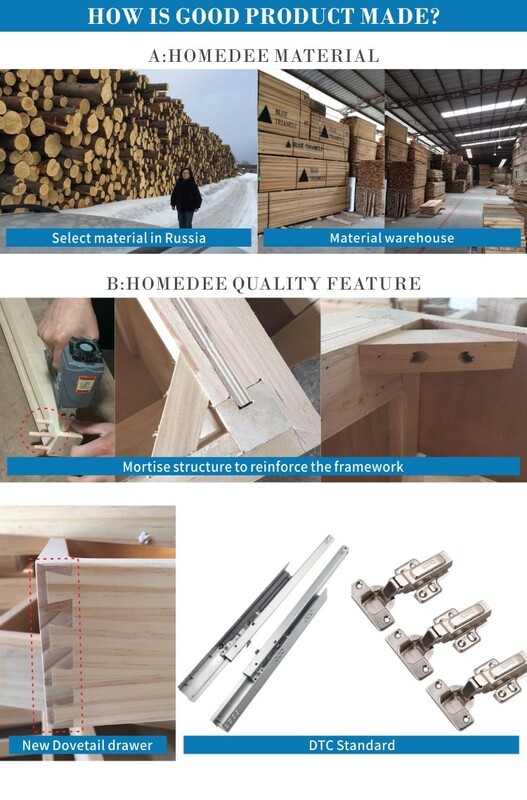 Welcome to HOMEDEE and hope to cooperate with you in the near future! HOMEDEE's Honours: 1. 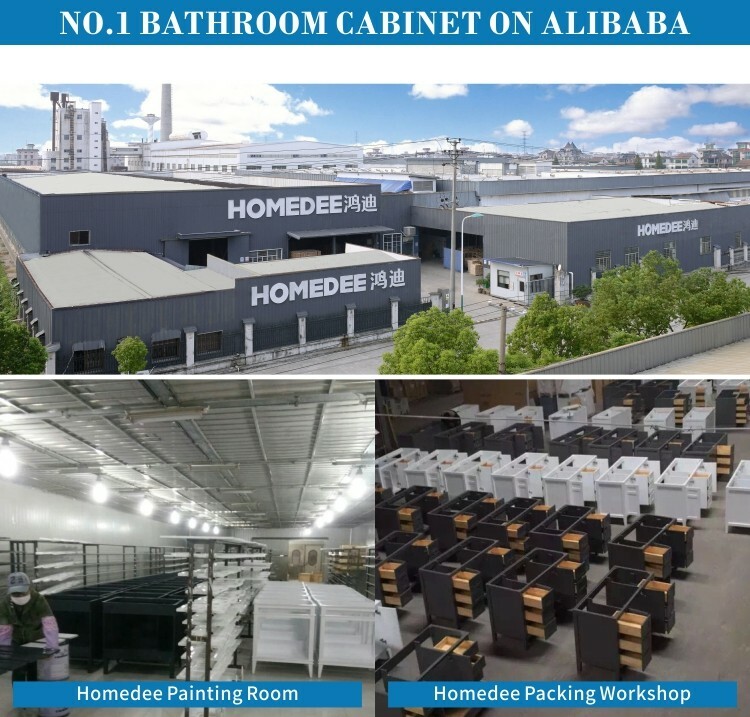 No.1 Bathroom Cabinet In Alibaba. 2. 10 years sanitary ware manufacturing and exporting experience. 3. Top 10 E-commerce of the year 2013 enterprise in Hangzhou district. Good service 1. Provide you the most HOT items towards your market. 2. 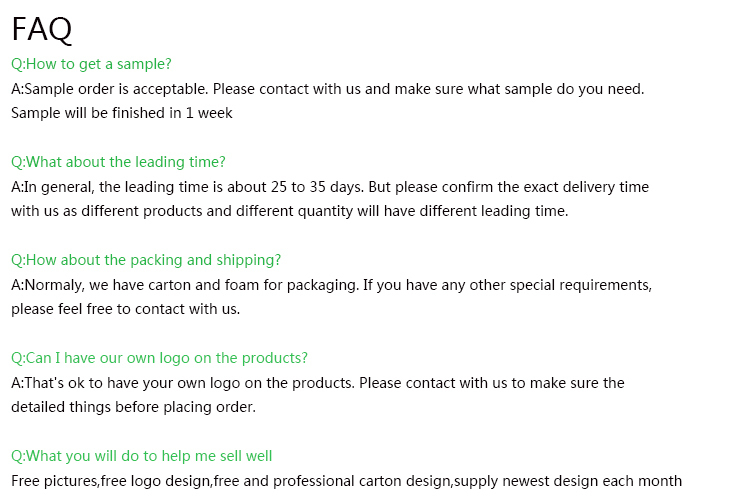 Let you know the process from production to loading for your order. 3. 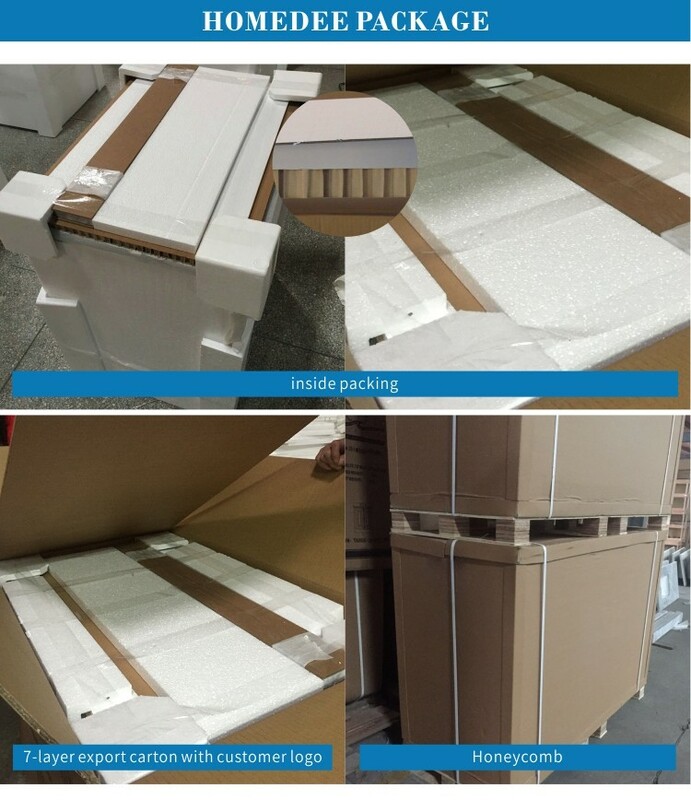 We are care about the case of the goods when you received and try our best to solve the problem. Excellent delivery time 1. The delivery time will be with in 45 days after received deposit. 2. And we could promise: "A penalty of 1% will be charged for each week of the delay". 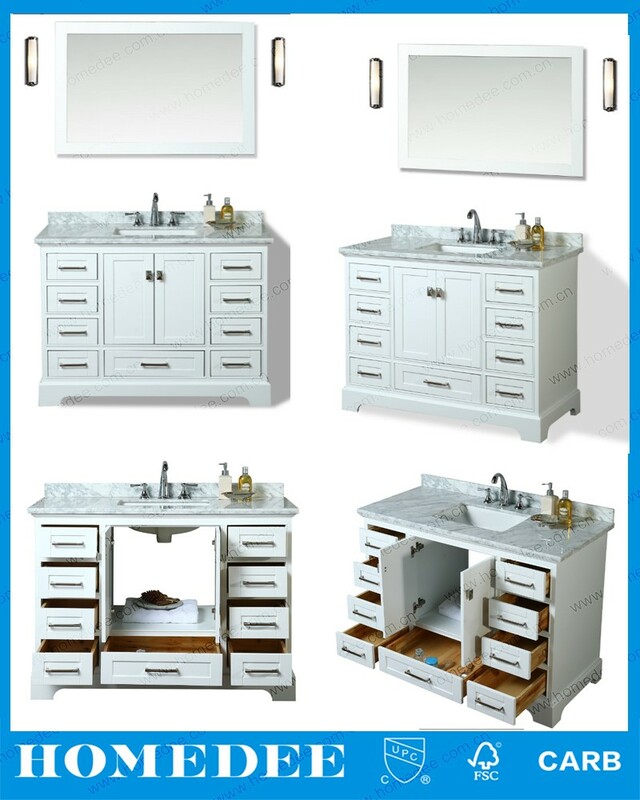 Product diversification We are not only produce bathroom cabinets by ourselves, but also an agent to export bathtub, shower room, and bathroom accessories from other factory. You could always choose the suitable products in our company. Thank you for your visiting, please don't hesitate to tell us if you have any question about our products!